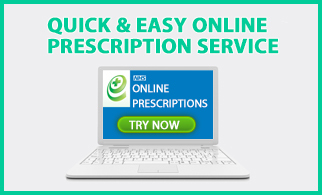 A Medicines Use Review is a free NHS service offered by pharmacies in the UK. The review involves an appointment with your local pharmacist, in a private consultation room. It is an opportunity for you to discuss your medicines with a pharmacist, to understand how your medicines should be used and why they have been prescribed, as well as solving any problems you may have with them. We dispense both NHS & private prescriptions and will give advice on how to get the most benefit from your medicines. 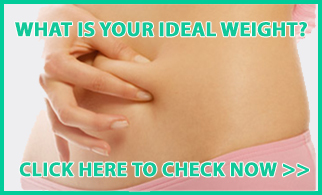 Our private prescription service is priced competitively and we offer a price match. We understand that getting your prescription can often be a time consuming process that doesn’t always suit your needs. So let us do the running about! We can collect your prescription from your surgery on your behalf and prepare it, in advance, so that your medicines are ready to collect at your convenience. That means only one visit to the pharmacy to collect your medicines. We can also hold your repeat slip in the pharmacy and order your prescription at your request. If you are unable to collect your medicines from the pharmacy, we can deliver them to you. For more information or to sign up to this service please speak to a member of our team or go to our Prescriptions page. In some of our Pharmacies there are additional services available. We offer Reflexology and a Chiropody Clinic at a number of our Pharmacies. 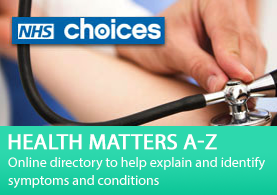 To find out which of our Pharmacies supply these services please check out our Pharmacy Locator page. We at PillBox Chemists Ltd. also supply many different NHS campaigns during the year. 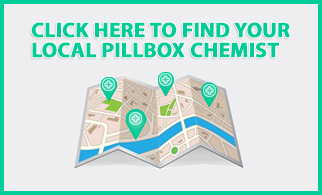 To find out more about these services and where they are avaliable check out Pharmacy Locator Page for your local PillBox pharmacy and give our team a call.